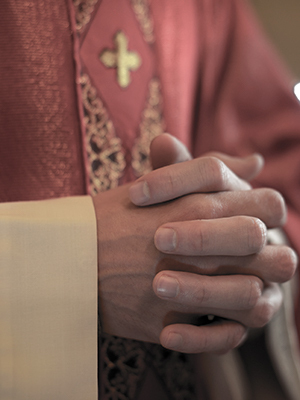 Monsignor Harris was removed from priestly duties in 2008 following allegations that he sexually abused at least one minor. Harris was serving as pastor of the Church of St. Charles Borromeo, as well as chairman of the priests’ council, at the time he was removed. Within a month of his removal, Harris was accused by eight additional men of having been sexually abused by Harris in the 1970s and 1980s. Harris has reportedly been assigned to a life of prayer and penance.